Rick takes control of the ship--We play some games--Cosby went to jail but we don't want to talk about it--We review some stuff we've been watching. 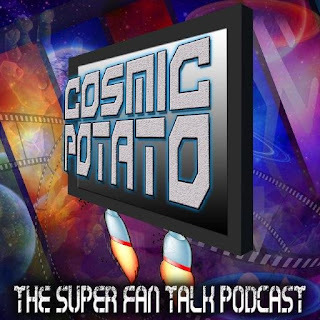 This program is part of the Cosmic Potato Podcast Network. 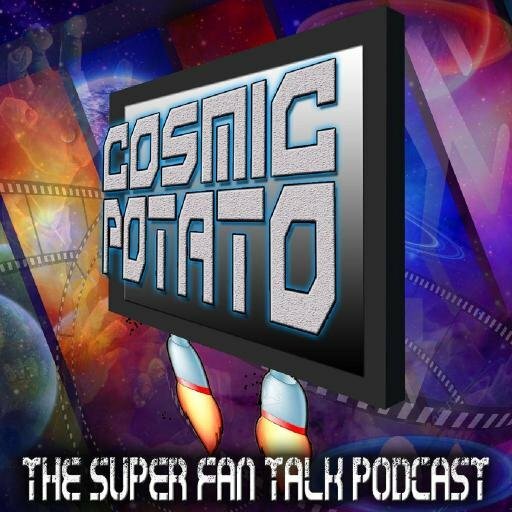 You can listen to it right here on the site or you can download it from all the usual places including Apple Podcasts, Google Podcasts, Stitcher, and Podcast Addict on the Android store. Help us grow by leaving us a five star rating and a review wherever you get the show. If you'd like to get in touch with us you can click the "Contact" tab here on this page or you can look up our group on Facebook or follow us on Twitter. We can be reached by email at mail@cosmicpotato.com. You can leave us a voice mail or a text message at (205) 642-8380.